We're raising funds to support the ongoing protection of the lands of the Springmount Ravine (an extension of the Davenport Escarpment) and to find long term solutions for the tenants, some of whom have called this area home for over 40 years. 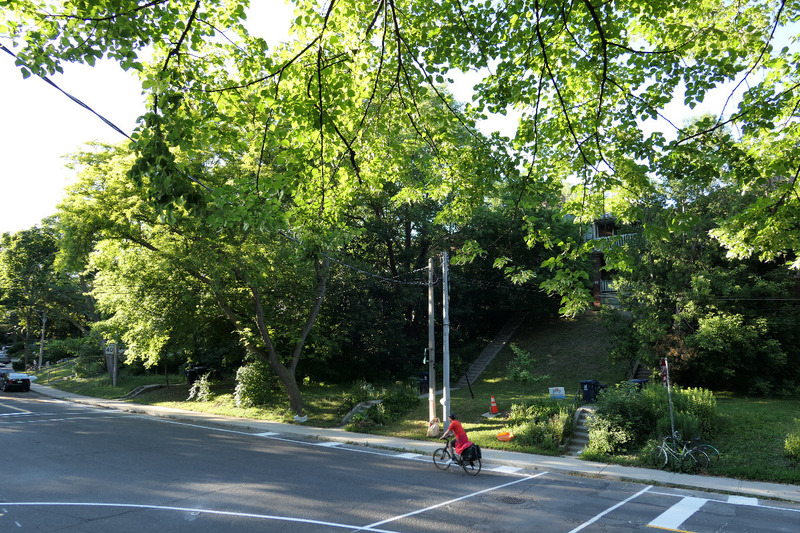 Our initiative aims to benefit the broader community by preserving the beautiful natural landscape that is the heart and soul of Regal Heights, while continuing to provide affordable and mid-priced rental housing in the neighbourhood. We will be using these funds to support our ongoing efforts to establish permanent protection for the Springmount Ravine, its eco-systems and the people who live here. In 2017, a local developer submitted a proposal that would have replaced two rental duplexes at Springmount Ave. and Regal Road with luxury townhouses, eliminating much of the abundant green space there, evicting decades-long tenants, and setting a precedent for unsustainable development along the ravine and throughout Regal Heights. We formed the Springmount Collective in response to this threat, and built a coalition between the tenants at risk, nearly 100 concerned neighbours, and all three levels of government, including Toronto's Urban Forestry and Legal Services departments who also opposed the development. For over a year, we were engaged in an extended legal battle with the developer, culminating in a series of hearings at the Committee of Adjustments and the Toronto Local Appeal Body (TLAB). Through countless hours of hard work and smart strategy, our team defeated the developer in the first two rounds. The developer then withdrew their appeal one week before the third and final hearing. 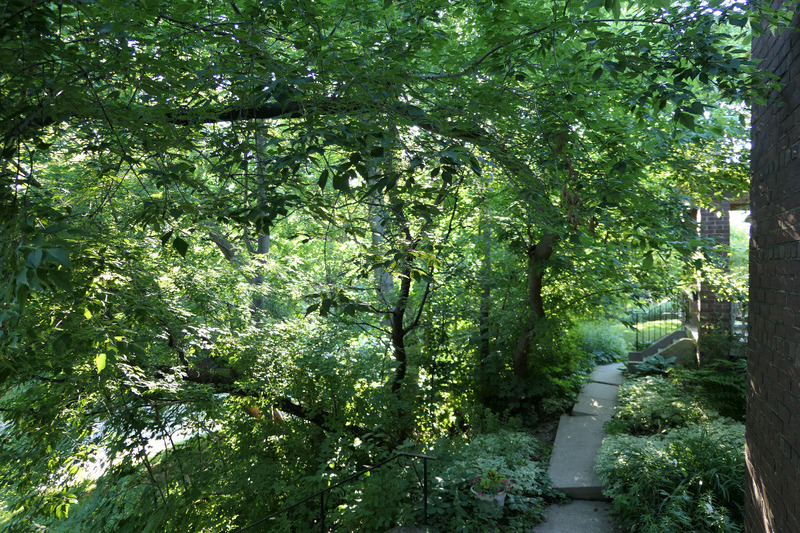 Through this process, the tenants have been able to form a strong and collaborative team with a broad range of skills, an intimate knowledge of the lands under threat, and a deep concern and personal investment in protecting our existing beautiful natural heritage, affordable rental housing and sustaining a vibrant economically and culturally diverse neighbourhood near downtown Toronto. In order to win at TLAB, some team members needed to set aside their careers and work on the case full time for days, and sometimes weeks at a time, which took a financial toll well beyond the tenant's legal fees. A portion of your donation will help offset lost wages for those team members to continue their work in protecting the Springmount Ravine. Our victories have earned us a temporary reprieve, but the neighbourhood, the escarpment, and the tenants are still at risk from future development applications. Your donation will also help us continue to offset some of the unseen costs of finding a positive, sustainable solution that can benefit many instead of just a few. This project has been a labour of love for us. But it's also been quite a struggle to stand up to a well-financed developer, relying only on our own personal resources and time. We gratefully welcome any contribution you can make to help us keep moving forward. And thanks to everyone who already made a cash donation at the RHRA's Annual General Meeting.